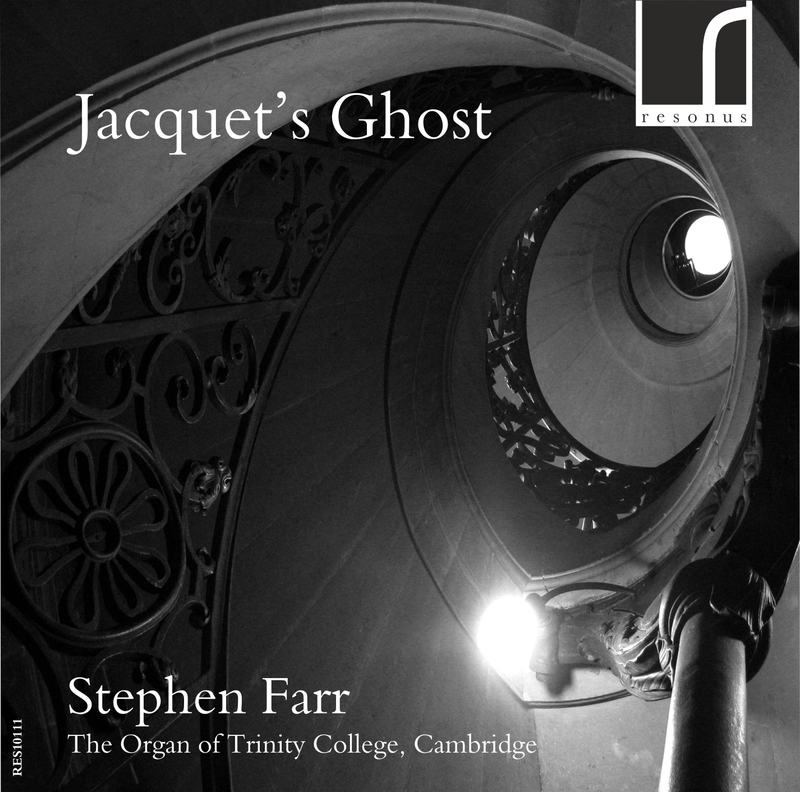 Following on from from his acclaimed world premiere recording of Judith Bingham's The Everlasting Crown, Stephen Farr releases a rare recording of the Metzler organ of Trinity College, Cambridge. The 1975 Metzler organ of Trinity College, Cambridge contains pipework retained from earlier organs installed by Father Smith in 1694 and 1708 and it is this combination of the new and old that colours the musical programme with the message that old and modern idioms can be close, not distant, relations. 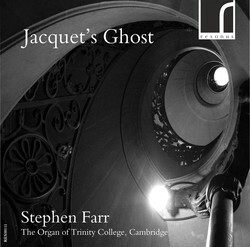 Featuring world premiere recordings from Huw Watkins and Judith Bingham.